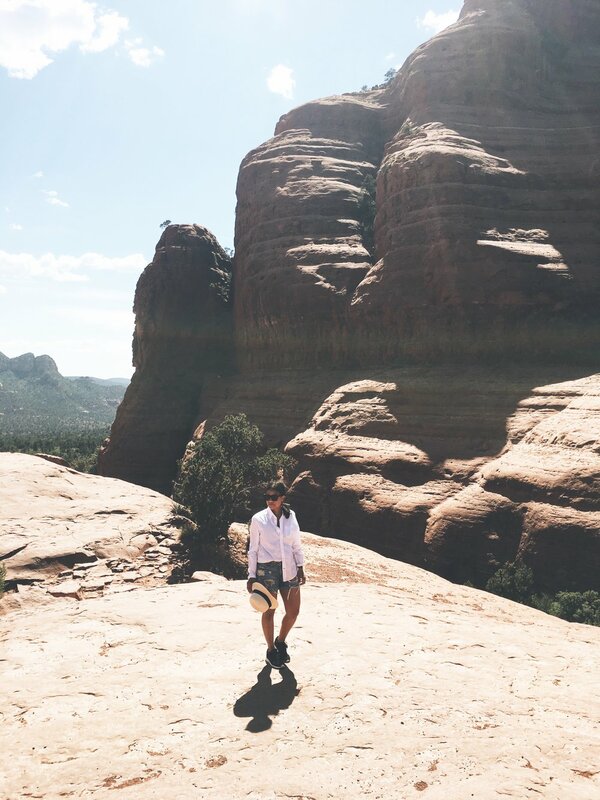 I recently spent a long weekend in Arizona exploring Sedona and the Grand Canyon in celebration of my girlfriend's birthday, and was completely blown away by every breathtaking sight. 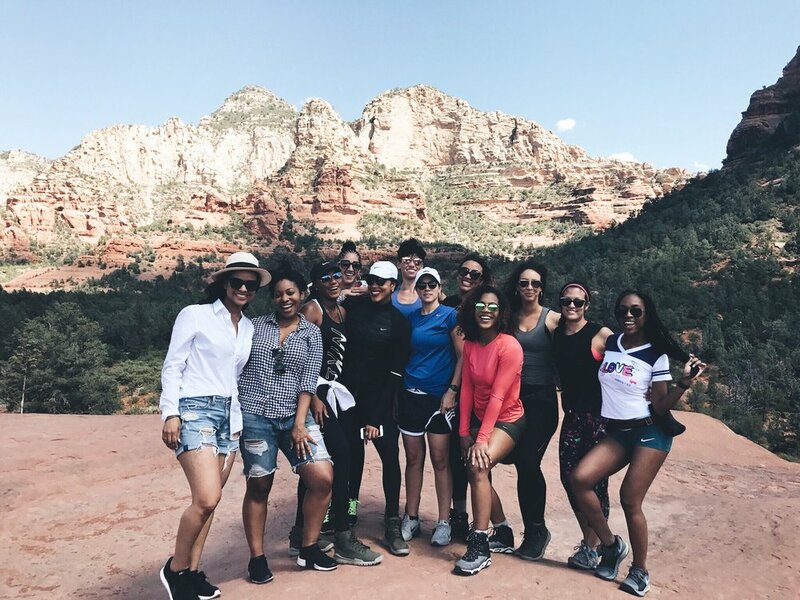 We stayed in a gorgeous home in Williams, Arizona and spent a full day in Sedona and another hiking the Grand Canyon. 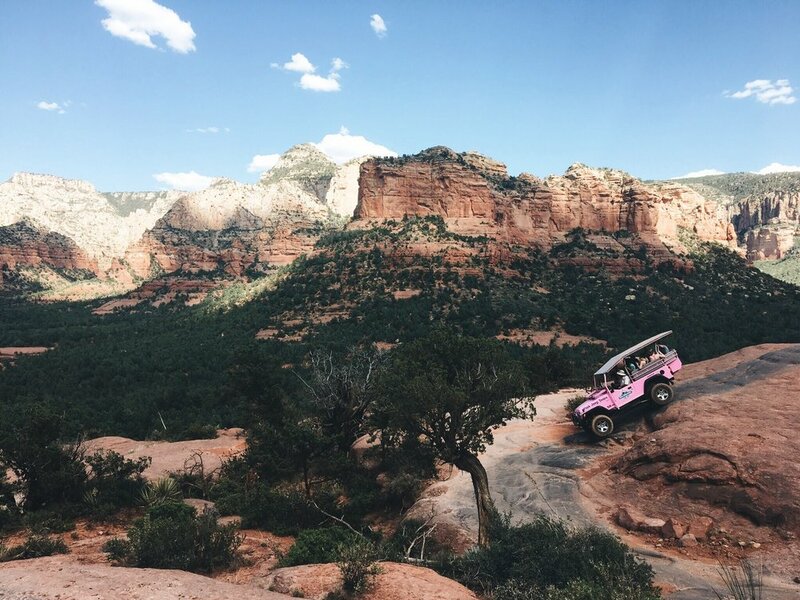 For Sedona, I highly recommend the pink jeep tour to take you through Broken Arrow Trail – every sight was so surreal. And if you take on hiking the Grand Canyon, absolutely opt for an "easy" trail (we did Bright Angel) because I can't begin to imagine what a "difficult" one entails. I already have my sights set on getting back to explore Antelope Canyon and Horseshoe Bend.